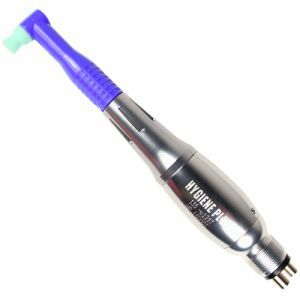 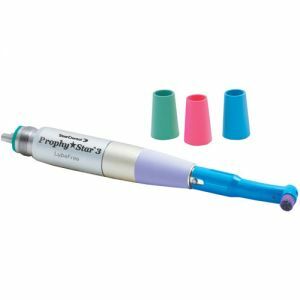 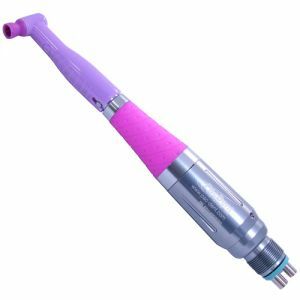 Prophy dental handpieces offer a lightweight, ergonomic profile making the handpiece comfortable and easy to hold and control when polishing your patient's teeth. 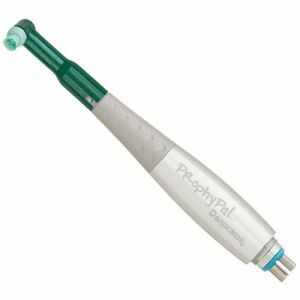 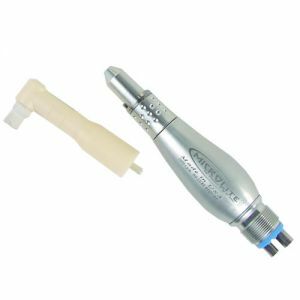 Hygiene handpieces work with most disposable prophy angles which can be easily removed and changed. 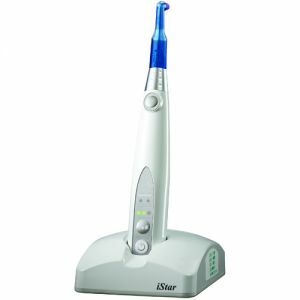 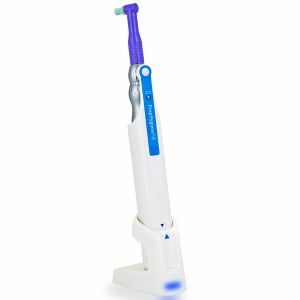 Our selection includes cordless and corded hygiene handpieces to accommodate your dental needs. 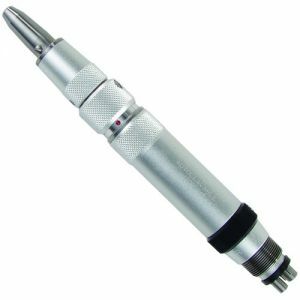 Our cordless handpieces come with variable rotation control, allowing you to change rotation speed between five different levels without a foot control.